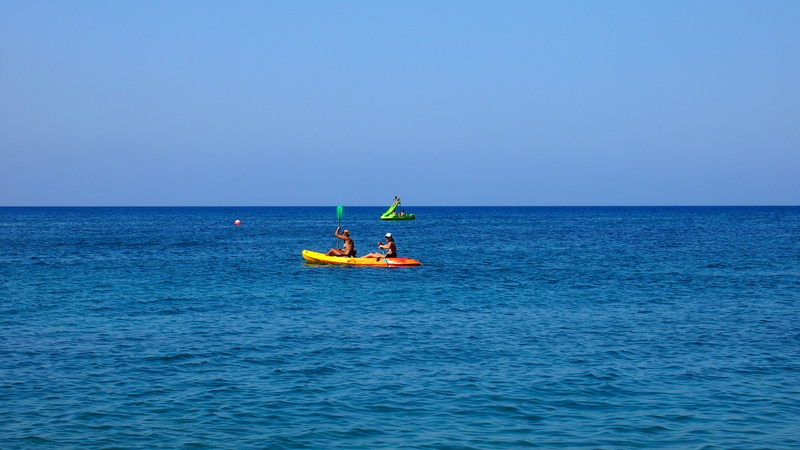 Share your picture and share another side of Cyprus! Just choose the photo file from your computer, fill out the form and "Submit." If we feature your photo on our home page it will automatically be permanently filed on the Cyprus Photo page with credit to you! 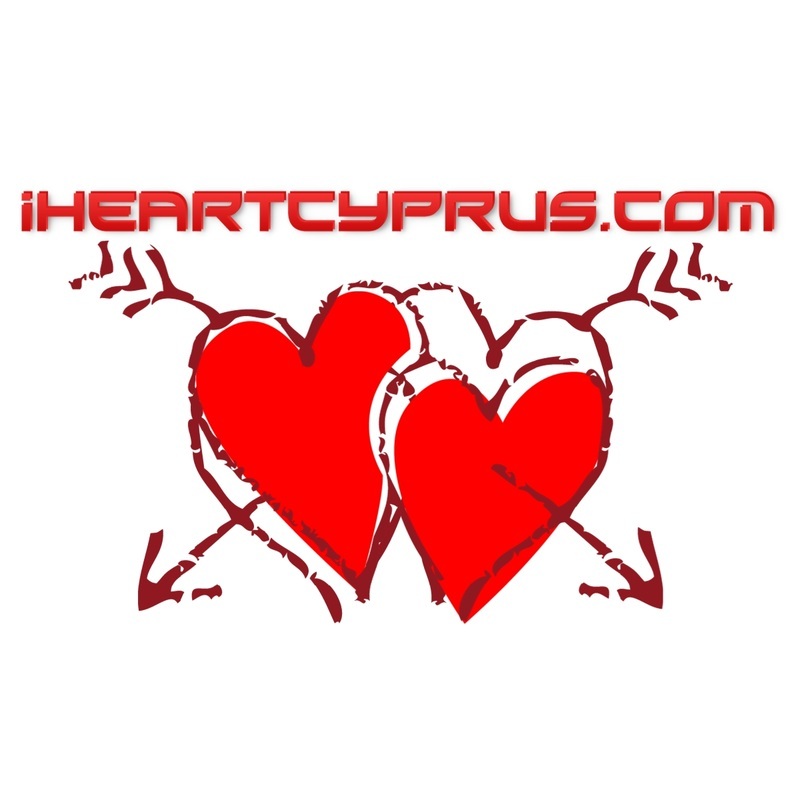 On the Cyprus picture page we will give you all the credit you would like, from a simple name to any contact information or description you wish. We will even promote your website and business for others to see.